Shires Vets Equine consists of a dedicated, highly knowledgeable team who balance knowledge and practical experience with the latest developments and innovative techniques. 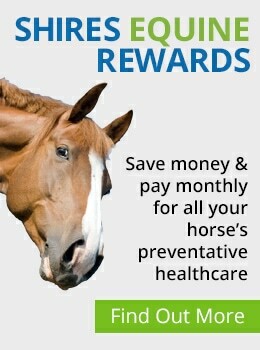 We are a progressive practice who take great pride in offering the highest level of care for your horse. Based in Eccleshall, covering a 30 mile radius with our own out of hours, emergency service, we are always available when you need us. Our zone visits also help to keep your costs down by organising routine appointments geographically. Shires Vets offer a comprehensive range of services from pre-purchase examinations and vaccinations to advanced diagnostics - including lameness investigation and ultrasound. We strive to offer the very best advice and treatment and our team are always happy to discuss any questions you may have regarding your horses care. Please contact us today.